The summary in the up front for those in a hurry. Headhunters Fly Shop Trout Spey Fishing Report Summary: Deep, uncomfortable runs, Skagit, T-8, handwarmers, 34F water temp, 4200cfs, some shelf ice, use caution, enjoy. Oh, and Olive. Good to great swing conditions out there right now. Honest. What? It’s winter. Yeah, I know. Writing this report for a couple handfuls of anglers. Less than 50 would be my guess. Those locals who thrive during the 4th Season. Thanksgiving thru Tax Day. Swingers. There is also the Winter Bobber Gang. They love the winter too. And do quite well. That report is later this week. Stay tuned. 4th Season Anglers are having great success in deeper water. Deep. Slow. Bottom of runs. The water that has been producing well, as well as the normal runs stuff, is that stuff that it can be difficult to get a true swing in. If you find yourself mending strangely, getting the fly to sink, struggling to keep the swing going…you may be in fishy water. Off Piste, not Pissed Off. Those are two different things. Skagit is king in the deep winter months. You gotta get to the fish, which means you gotta throw some heavy tips out there. And heavy flies if you wish. The big guns, get out the big guns. 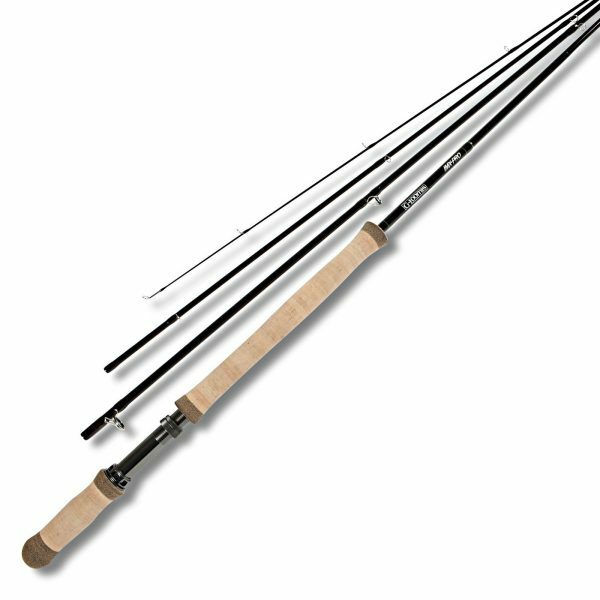 3 and 4 wt Trout Spey Rods are the most common. Skagit head or integrated Skagit lines. 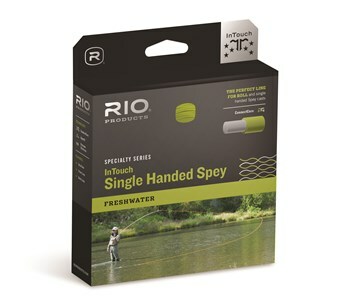 We have them in stock from SA, RIO, OPST, Wulff, and more. 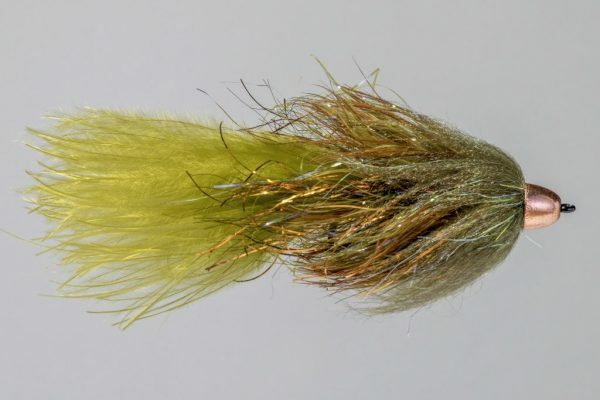 The greatest Trout Spey line selection in Montana, and beyond. Rods too. We got ’em. 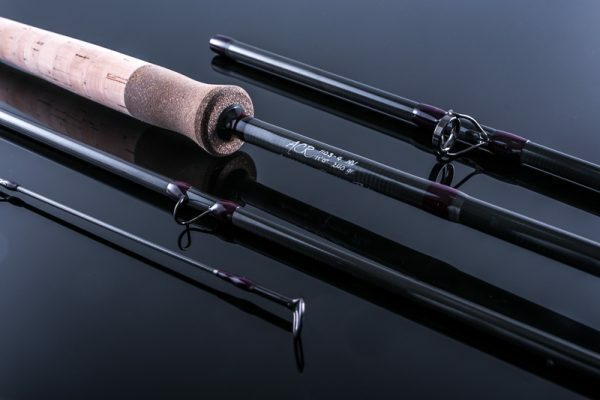 The most popular winter rod this year, is the ACR Nova 2. 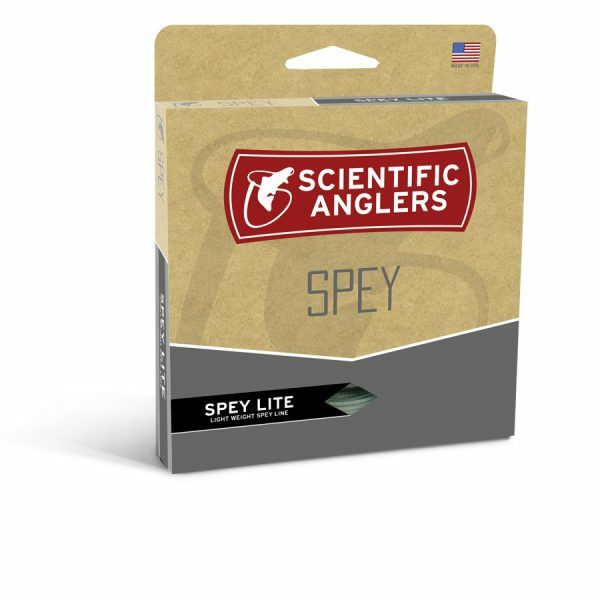 Followed by the Loomis Short Spey. The Sage ONE continues to have fans. 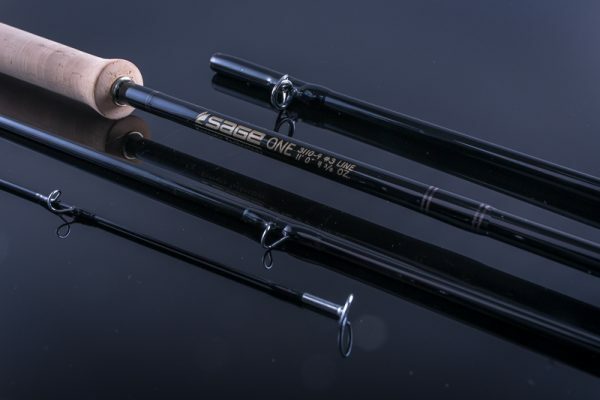 All great rods and available for demo at Headhunters of Craig. The Trout Spey Capitol of Montana. T-8 and a few venturing into the T-11 arena. T-8 is the most common and popular. 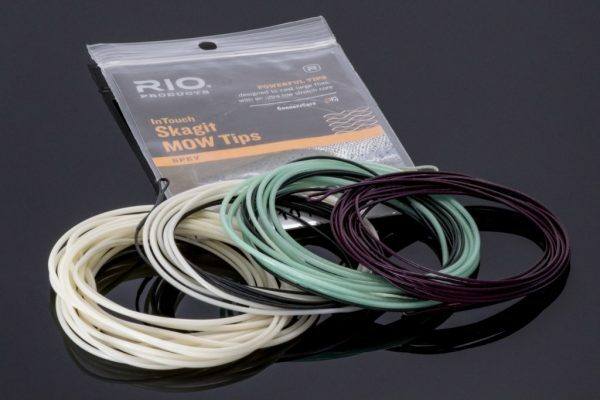 IMOW tips have some traction too. But those going deep and heavy are finding the most success. IMOW Light 2.5’I x 7.5’S/T-8 will get it done too. Don’t go out there without enough horsepower whenst swinging the 4th Season. That would be bad. 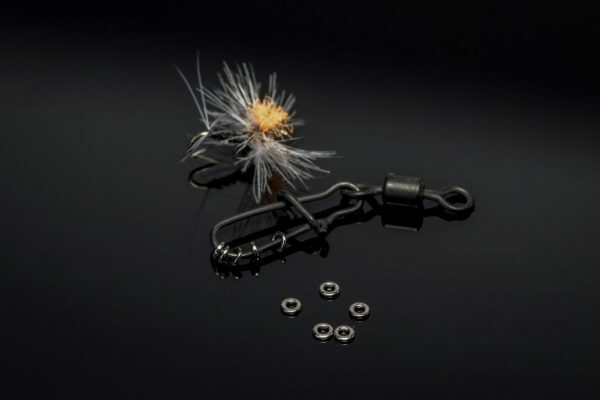 Lighter flies perform well with the heavier tips. Controlling the depth whilst using a tip is how most accomplish this task. A heavy fly can be tough to negotiate. Or not. Your choice. The beauty of fly fishing is that there is not only one way to skin the cat. Fly Fishing is built for the masses. Sort of. Richard at the shop said Olive is the key. He is actually right. Fish per usual, but don’t forget to try Olive if your personal tying bench magic ain’t happening. Booking summer trips like crazy. Check out the HH Adv. 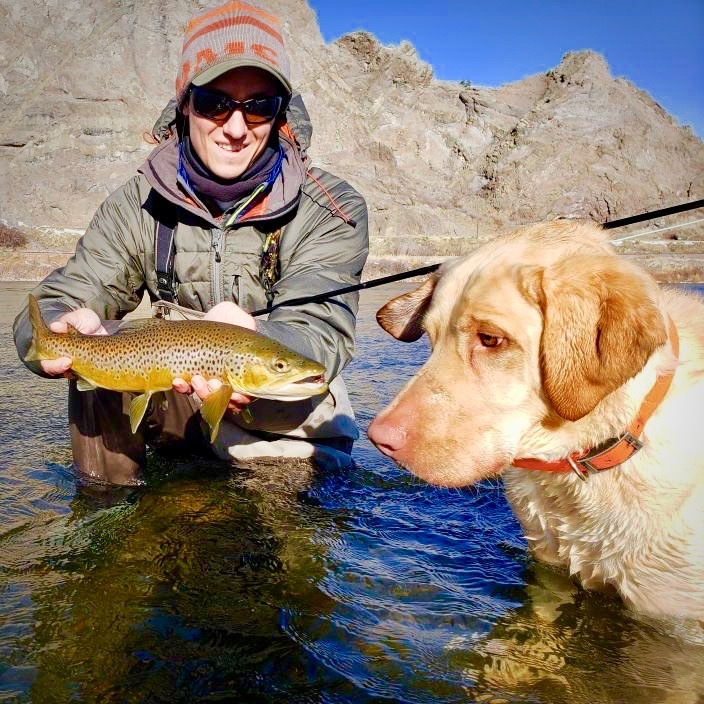 Dry Fly School for the single handed dry fly addicts coming in late July 2019. Come by or call anytime if you like to chat about Trout Spey or have any questions on lines, rods, tips, Missouri River timing, lodging…any and all. Trout Spey Fishing Report Summary: Deep, uncomfortable runs, T-8, handwarmers, 34F water temp, 4200cfs, some shelf ice, use caution, enjoy. Oh, and Olive.